I’m all about labels. I like to define things. Know what’s what. So when I was watching good ol’ HGTV the other day and Chip Wade asked a young couple to define their design style, I got to thinking. What’s my design style? How can I sum it up in a word or a phrase? I think it’s pretty distinct. I don’t stray far from the colors and textures I love. And that’s in all aspects of my life- my clothes, my design style at work, my choices for our home. It’s all low key yet lush. Quality but not quantity. Simple and sumptuous. And then it hit me- Rustic Luxe. I’ve always loved Rustic Luxe but never knew my style was branded. My whole wedding was Rustic Luxe! A majestic barn, lace gown and tailored suit under a birch arbor, s’more favors with luscious satin ribbon, champagne in a simple wooden bucket. The perfect balance of comfort and sophistication. But enough about our wedding – forgive me, I’m still a newlywed and in my eyes, it was perfect – but back to Pottery Barn. As I flipped through the catalog, it cemented my belief that this was the perfect term for my style. Key elements included wood, leather, simple glass light fixtures, and soft neutral colors. Stay tuned tomorrow as we catalog all the Rustic Luxe core pieces and fun accessories we’ve already chosen for our new home. What’s your design style? Asian Contemporary? Hamptons Chic? Modern Glam? Country Cabin? No not Disney. Definitely not Disney. I mean, grown women dressed as princesses and mice wearing pants and gloves in 90 degree heat? What’s that about? 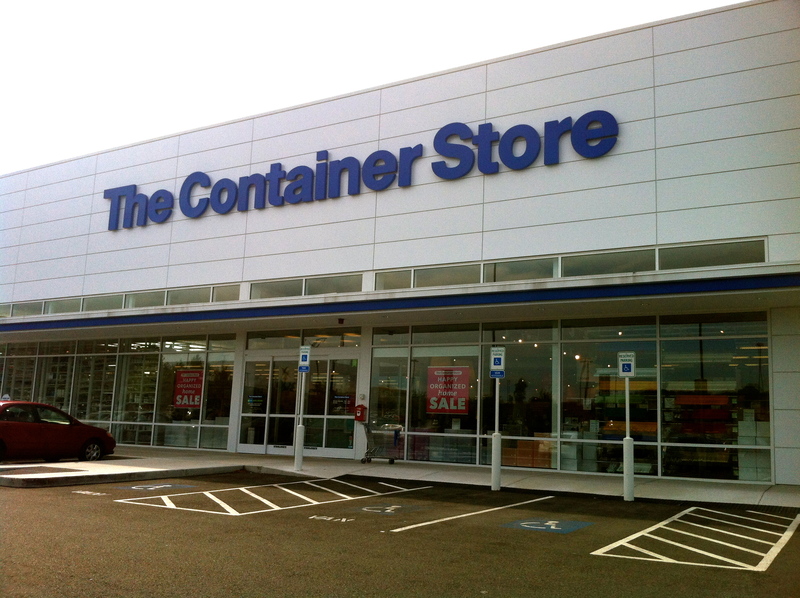 The Container Store. Oh I love it so much. It’s just filled with endless possibilities! Everything in your entire house from your office supplies to your gift wrap- if you have stuff, they have a way to organize it. In Virginia, the closest Container Store was 2 hours away! Now, there’s three in a 20 mile radius! Have I mentioned how good it is to be back in Massachusetts? Oh and the fact that we have family close by. Yeah, yeah. 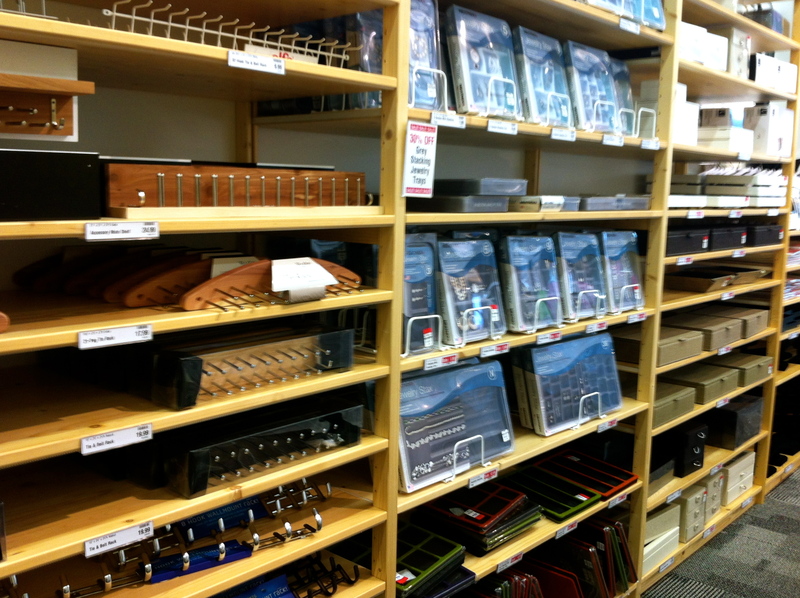 Container Stores and family. So I started my visit with no real purpose other than knowing I will leave here happy and centered- like a yoga session. But the closet section and particularly the jewelry organization caught my eye. I keep my necklaces hung on a cork board and tiny items like earrings and pins in a jewelry box. But I’ve always been a little stumped on what to do with all my bracelets and bangles. 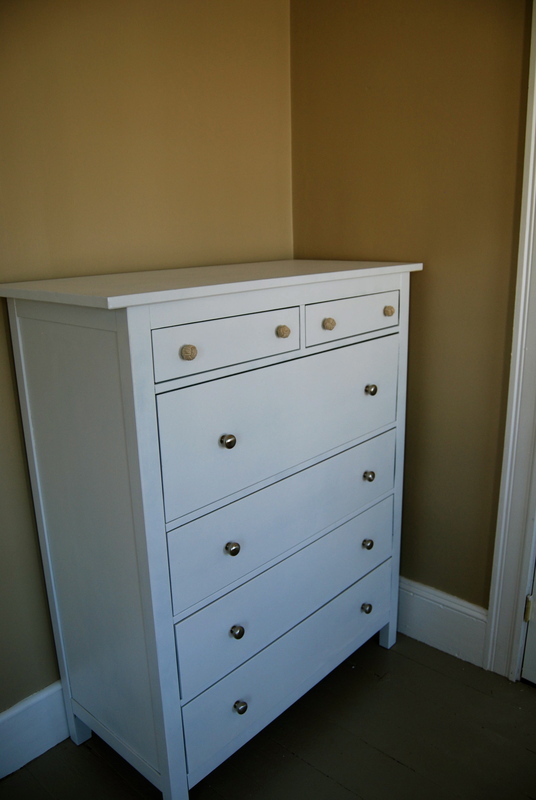 This Piano White Spindle Box seemed like a great solution. The sleek box looks beautiful on a dresser and unfolds to three compartments to store by size, color, or your favorites. I moseyed over to the garage storage and pictured all of Jared’s biking, kite boarding, and other equipment stored off the ground in the basement or future shed/garage. There was a tie or twisty or clip for everything! With labels attached! Swoon! Then these cute little carts had me wondering where had they been my whole apartment-living life? Schlepping groceries up flights of stairs or into and out of elevators was no fun at all. If only I had one of these cute little buggies- in hounds tooth no less! Finally, as I was contemplating leaving my job to come work at the Container Store full time nights and weekends because I just love it so much- I realized it could never work. How does anyone get anything done when they have this wall at their fingertips? Holy Bubble Wrap Central! This post was not sponsored by The Container Store. These thoughts and opinions are solely my own. Absolutely no bubble wrap was harmed in the writing of this blog post. To my fellow bloggers and those who read a lot of home design and DIY blogs, my apologies right off the bat. 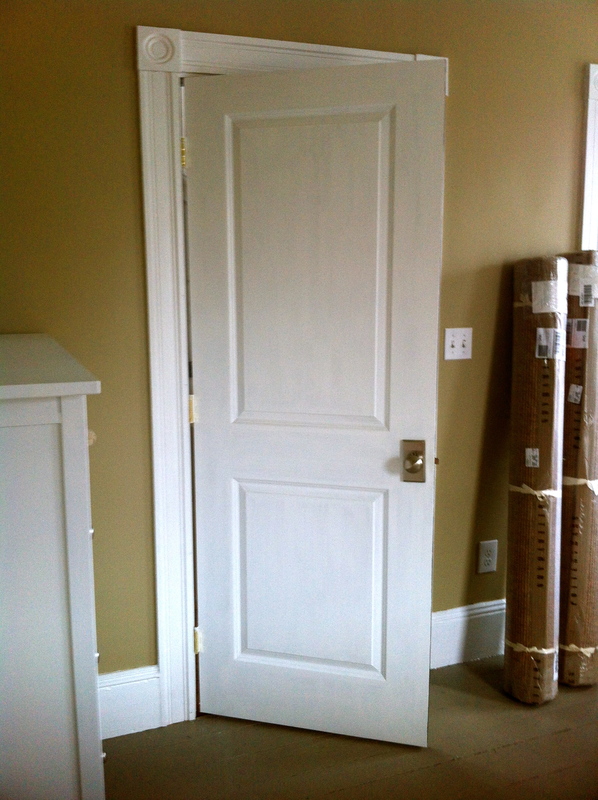 This is yet another post about painting interior doors. 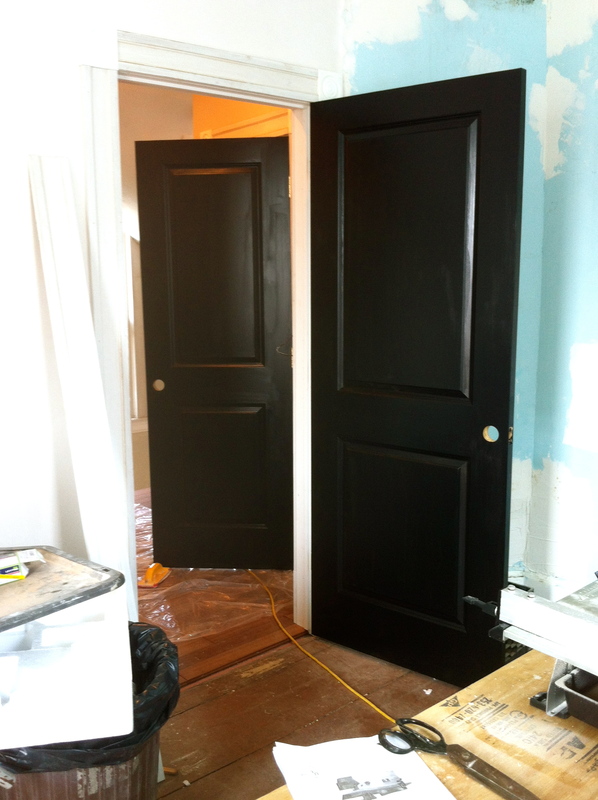 And yes, painting interior doors black. 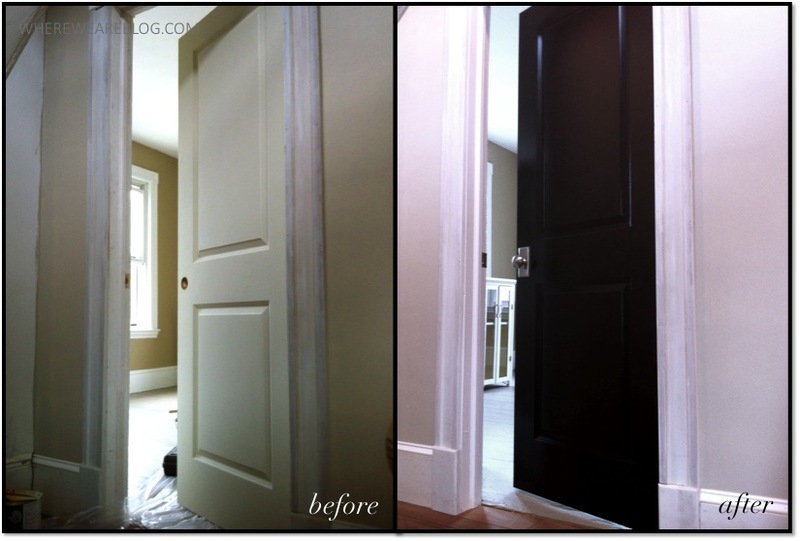 You see, in the blogging world it seems like everyone is painting their doors these days but to my family, this is a new and intriguing idea and painting them black is darn near controversial! Yes, the black interior door debate has raged on within the family lately and I’m still not sure I have everyone on board… yes I’m talking about you Lorraine and Rachel! Yes, that’s a water bottle in the door knob. I shoved it in there so I was able to move the door where I wanted it without touching the wet door. Hey, you gotta think on your feet during a DIY project! 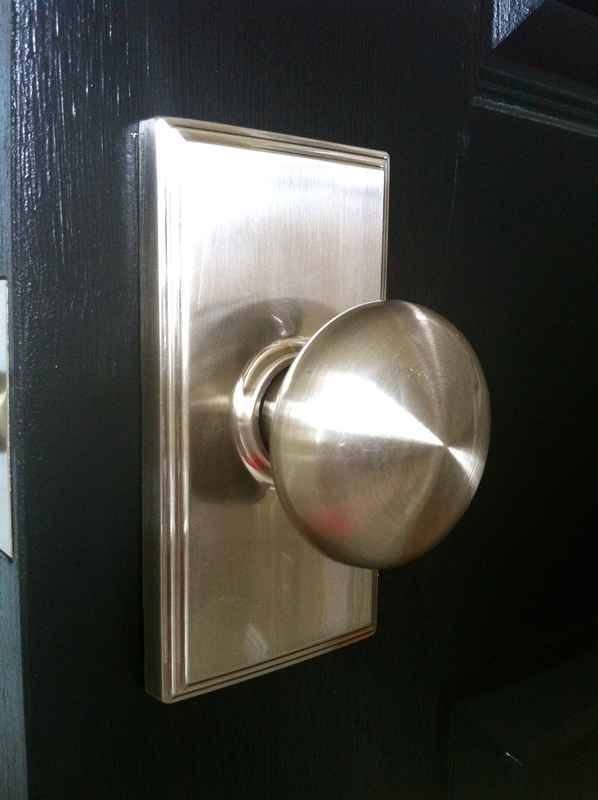 But speaking of door knobs, we went with a lovely brushed nickel knob with a sturdy plate and privacy locks for the bedrooms and bathrooms. If you’re an avid reader of another DIY couple over at Young House Love, you’ll recognize these. 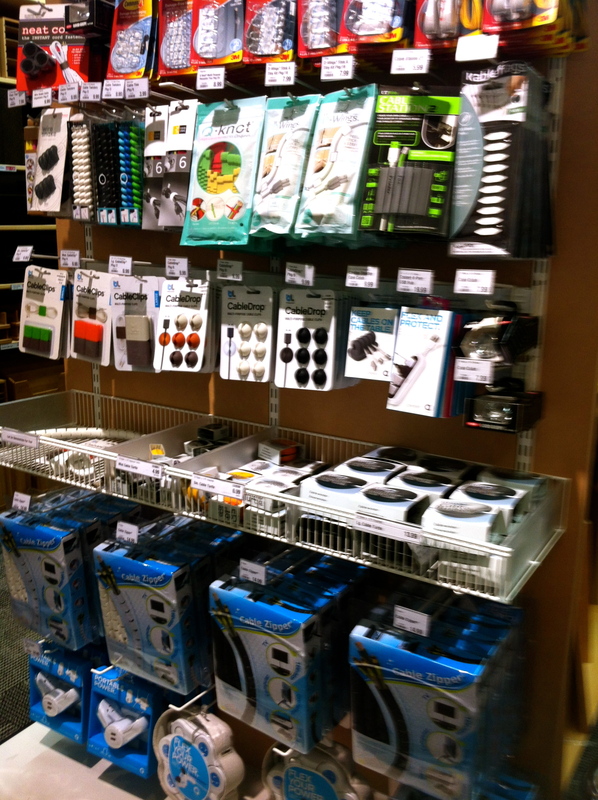 They are from a company called Weslock that has a lot of great options. These seemed to have just enough heft but still simple and sleek enough for interior doors. Plus they look great on black and white. 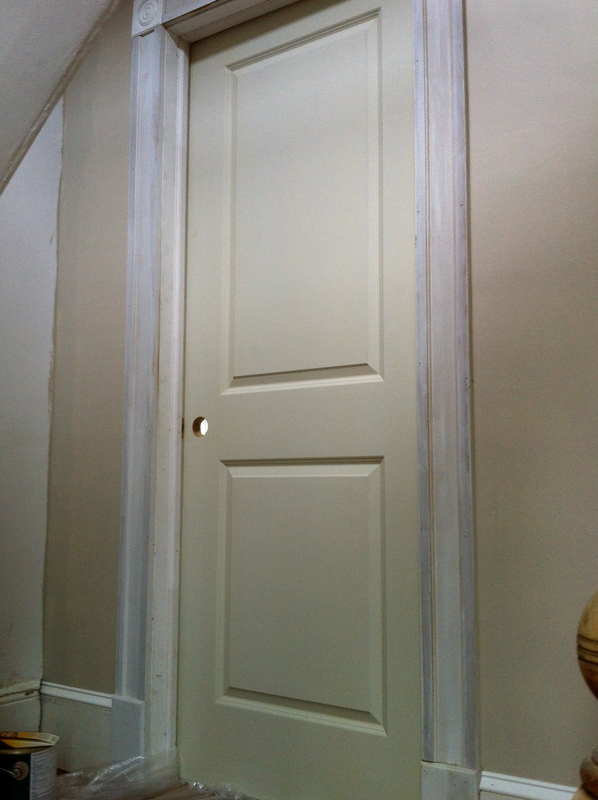 We kept the bedroom side of the doors the same white as the trim. You can see here. We love the white with our bright breezy bedroom but the black is so stunning in the hall. It gives the doors a real richness and weight to them. Here’s the view from inside the second bedroom looking out into the hall. You can see both the bedroom door and the hall closet. My photos lately just aren’t doing this renovation justice. It’s all coming together and yet there’s still so much that’s very much under construction. I can’t wait to show you actual before and afters when all of our furniture is in and everything is accessorized and stylized and fab-u-fized. OK, I made that last one up. But it will be fabulous! 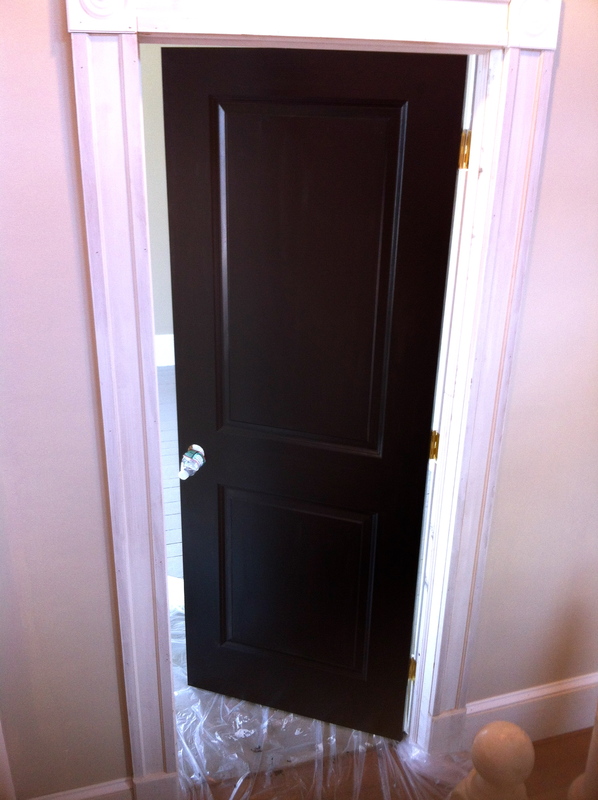 And for the time being I just have to celebrate these small victories like our gorgeous black interior doors! 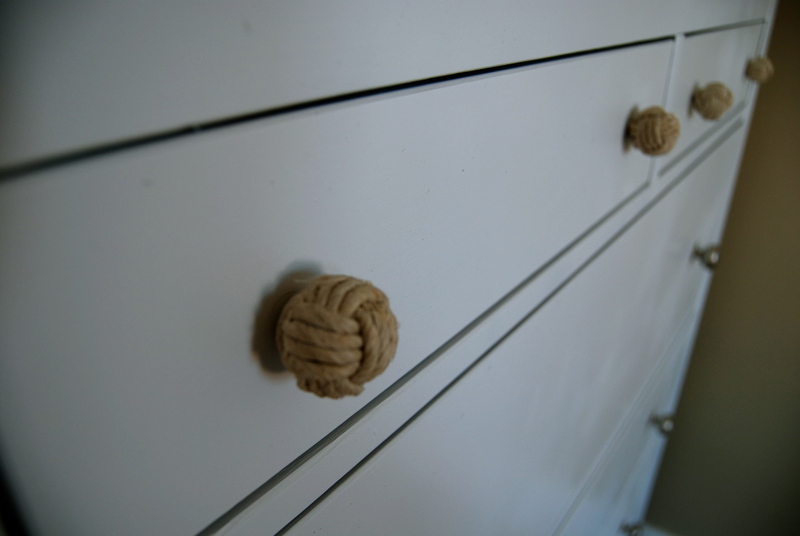 Yesterday I told you about my IKEA dresser makeover. 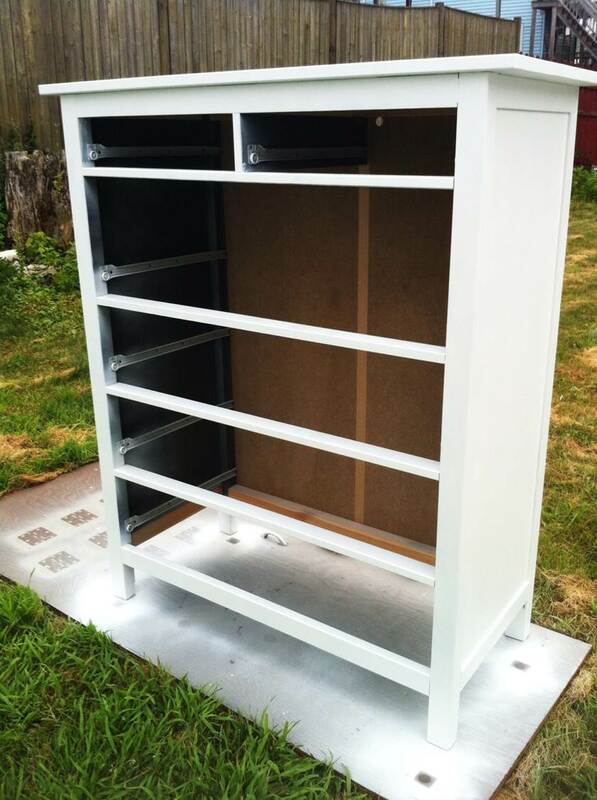 Well after the rainstorm, I was able to get a nice coat of paint on it and all the drawer fronts. Although there was a fly in the ointment… literally. I was spraying in the evening and these little pesky gnats were all over the lawn. The dresser was fine but all the low lying drawer fronts were under attack! A gnat would land, stick, and then slowly crawl for an inch or two before it gave up and died leaving a little groove in my paint. 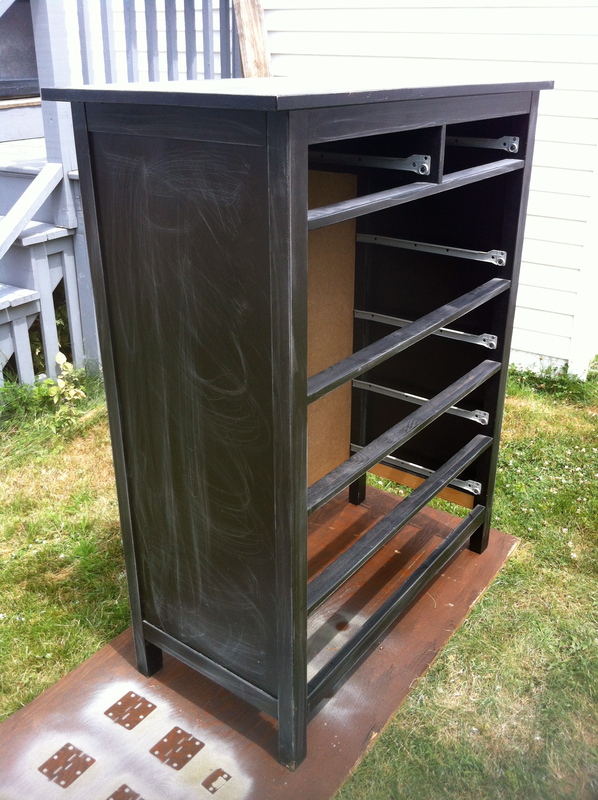 I moved the drawers inside, picked off the bug guts, and gave a quick spray to fill in the gnat body trails. By the next day, everything looked lovely. Absolutely no signs of the sticky gnat massacre. 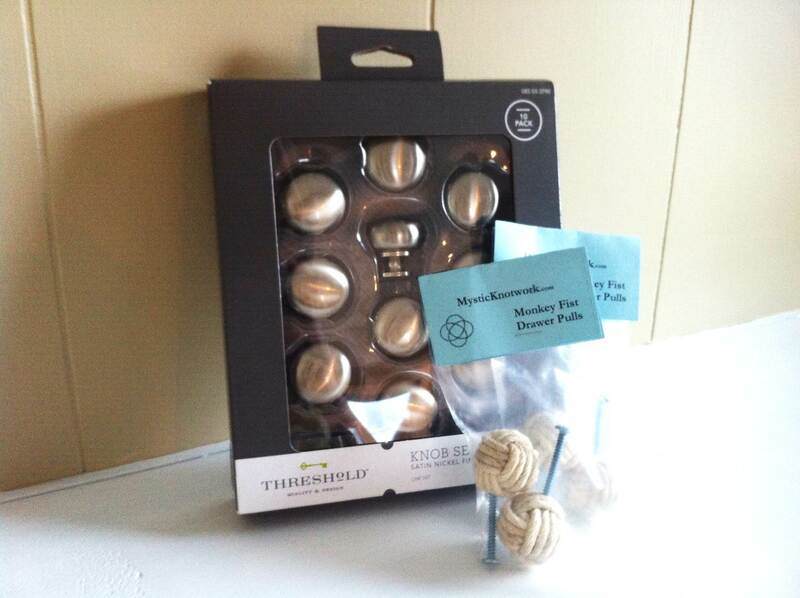 I bought these silver knobs at Target and two sets of monkey knot knobs from Mystic Knotwork. I think they are the cutest and the fact they are from Mystic makes them even more special. Mystic, Connecticut holds a special place in my heart as the site of my college roommates and my Christmas trips. With some of us in Connecticut and some of us in Massachusetts, Mystic was a perfect mid point and the cutest little fishing village for shopping and catching up and reminiscing about the good old days. If you’ve ever seen Mystic Pizza with Julia Roberts, you’d get a sense of the town. In fact, we’d always eat at Mystic Pizza during our little reunion weekends. 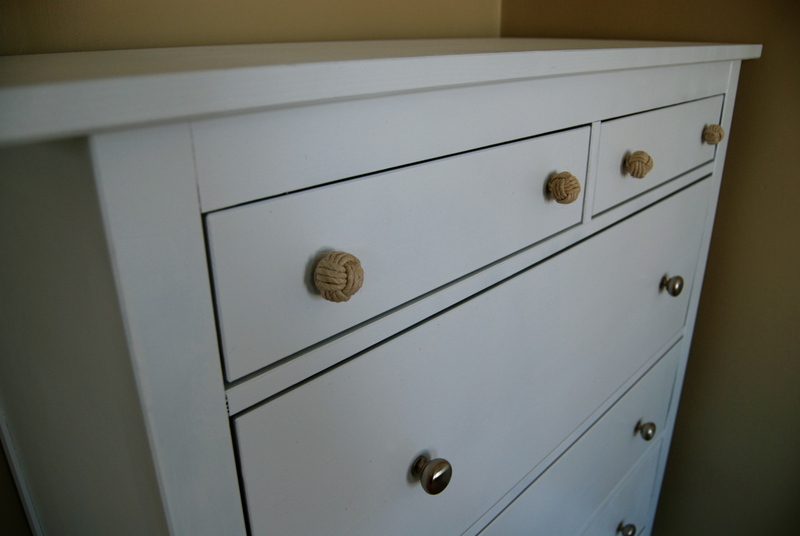 So the knobs were put on and my dresser makeover was complete. It fits perfectly in our light and airy bedroom. I can’t wait to start filling it and accessorizing the top. Not too shabby for a couple cans of spray paint and 12 knobs! Do people still call stylish people “snappy dressers”? Probably not but hey, I’m no fashion blogger. So as anyone who has moved knows, furniture can take a beating. I’ve moved a couple pieces from Massachusetts to Connecticut to Virginia and now back to Massachusetts and boy are my arms tired! (Bud-um ching!) So I wanted to give my dresser a little makeover. 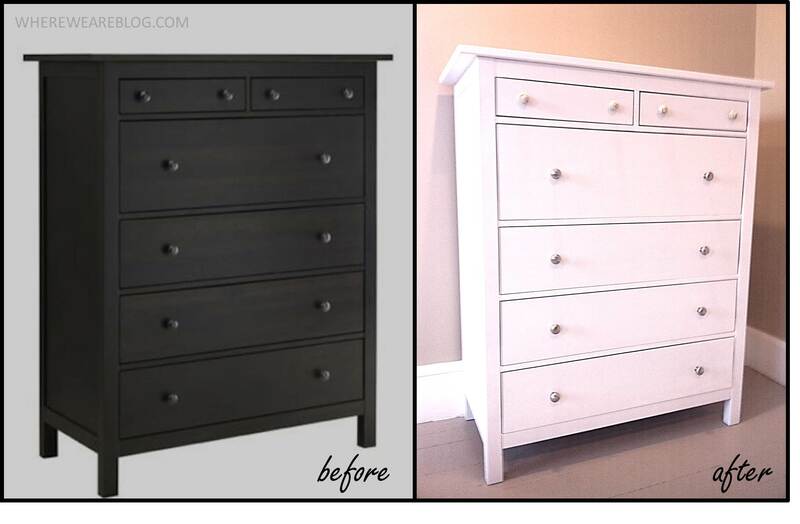 The dresser is the Hemnes 6-drawer black-brown chest from IKEA shown below. It’s a great dresser. Big, bold, plenty of space. But it’s taken a beating in the moves and it just doesn’t go with our new light and beachy master bedroom. So in comes the makeover team… aka me. I removed all the drawers and took the drawer fronts off. 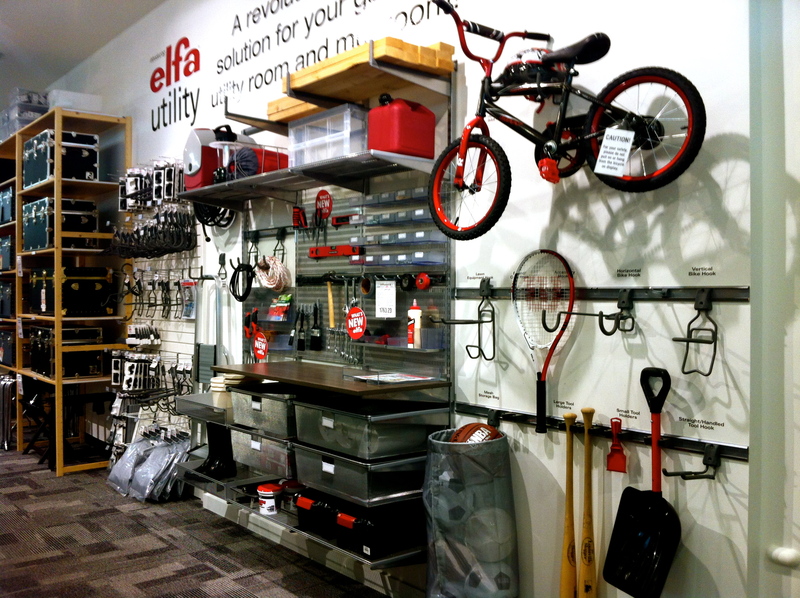 This is where I love IKEA. Since they get assembled, they are just as easy to un-assemble. Then they get ruffed up a bit with a mild grit sandpaper. I read that this isn’t necessary for IKEA pieces since they don’t have that shiny finish that most fine furniture pieces have but it can’t hurt! Next comes primer. 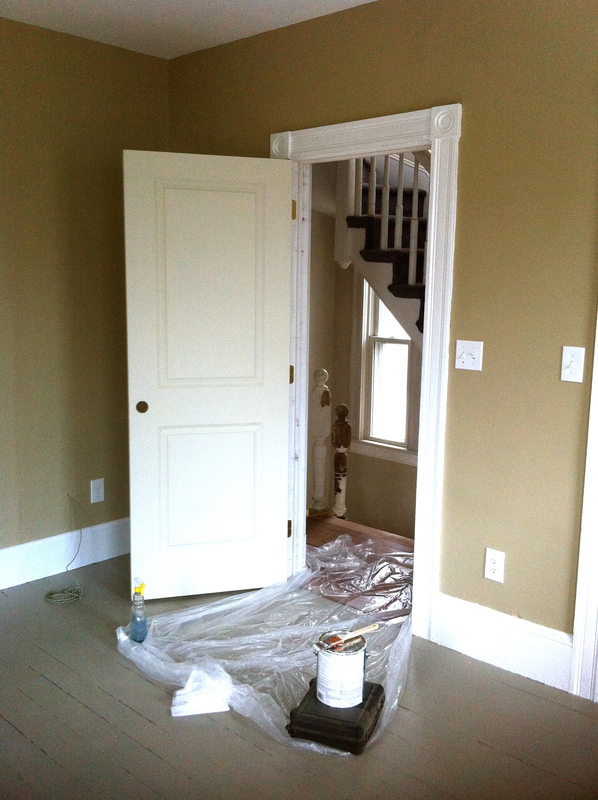 I used the KILZ primer we’ve been using for the walls and trim just because it was readily available. 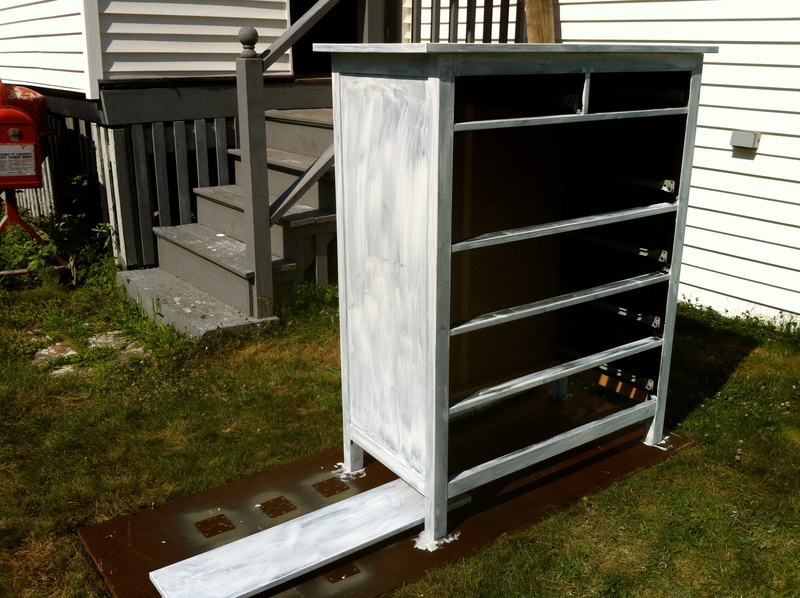 The spray paint I chose was Rust-Oleum Universal Paint & Primer in one in Satin White. I’ve just had so much luck with Rust-Oleum. I love the way it sprays in a fanned line, the coverage, the color, everything. So I sprayed a side and the top and… first can down. It took 2 cans to cover the dresser and I hadn’t started on the drawers yet. The dresser looked gorgeous though. Great coverage and the sheen is beautiful. It really looks professionally sprayed. Just a couple notes- it really is important to prime. You’ll go through far more cans if you leave a dark base. Also, the fumes are intense. Definitely spray outside when doing a large piece like this. And to get an even coat with no drips, keep your can moving! Back and forth, back and forth, just keep it steady and moving. So with both my cans empty, I made a beeline for Home Depot. Just as I pulled in, the skies opened up and a light shower came down. 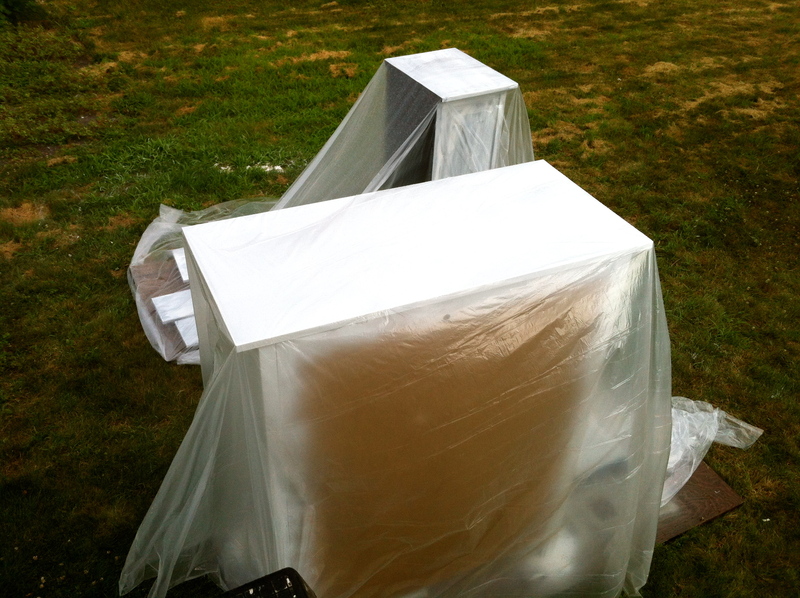 I called Jared in a panic to cover my furniture out in the backyard and it started raining just as I came home. Luckily, the hubs saved the day. 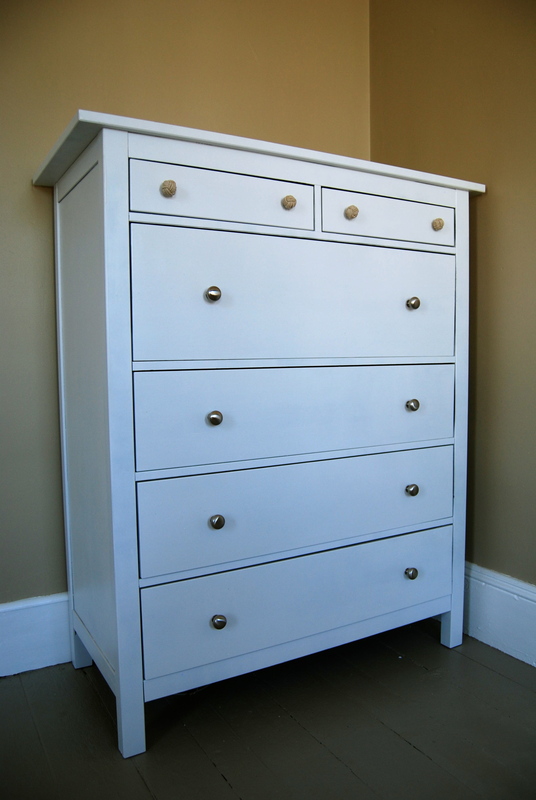 I’ll have the big dresser makeover reveal for you tomorrow! Don’t miss it!